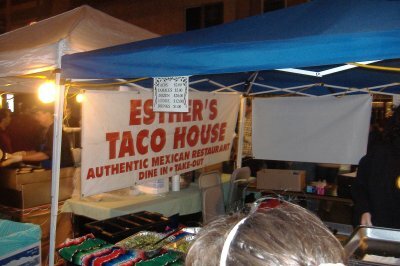 The way this entry works is that when we find out about a tamale deal at a certain place we list it here under the year in which we found out about the deal. If we then find out that they renewed it for a new year then we will move their listing to that new year. 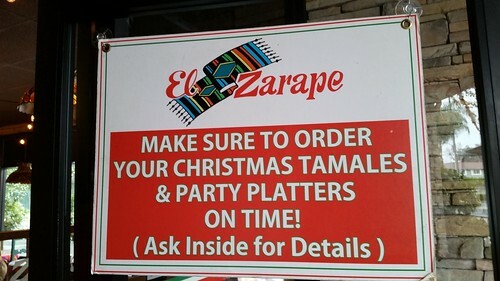 If a place isn't listed under the current year it doesn't mean they don't have tamales; it just means we haven't officially confirmed it yet for a new year, but it might still be worth calling them find out. 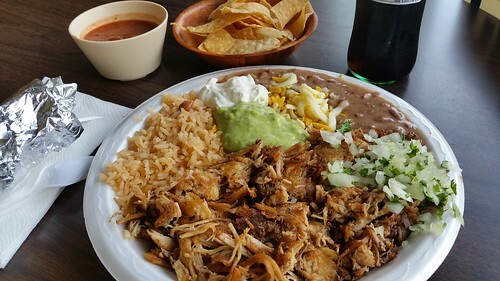 Mi Casa’s generous-sized “wrapped goodness” tamales are available in pork and chicken by the dozen for your holiday feast. 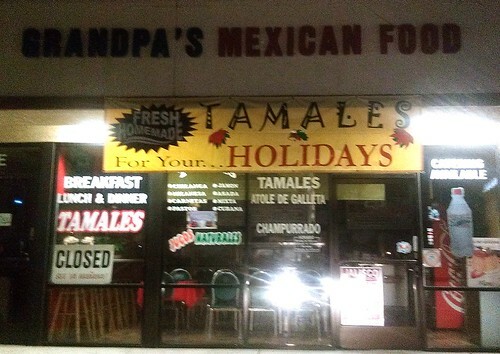 For many families across Southern California, tamales are an essential element in celebrating the Christmas holiday. 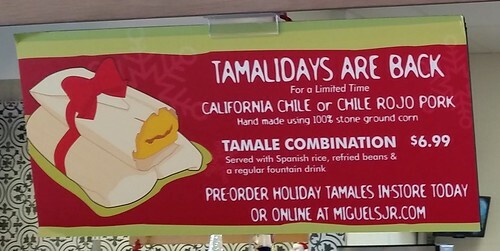 Since 1972, Mi Casa’s traditional tamales have been a Southern California Holiday tradition! 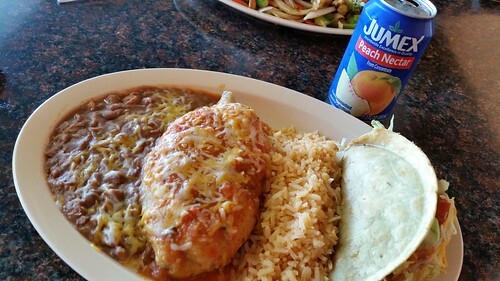 “Our customers that have been with us since 1972 know the taste of our original chef Jose Perez’ homemade pork tamales, which are still prepared with the same recipe today,” says Owner Ryan Moore. 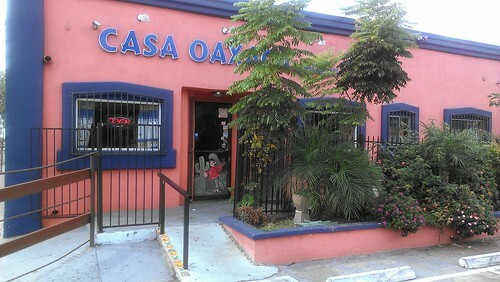 The tradition continues and Mi Casa’s famous tamales are made the same way. “It’s time, labor and an intensive process. 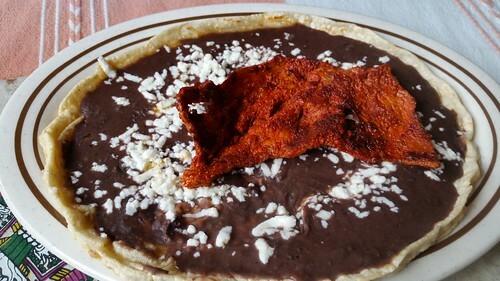 Wet masa is the secret to making our tamales light and fluffy!” says Moore. 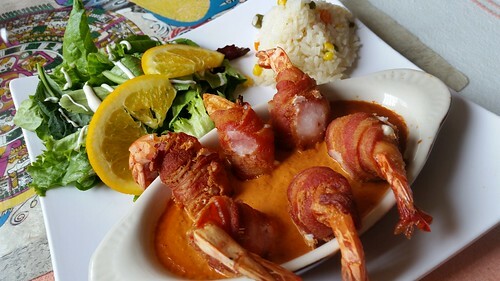 For more information about the great food and enjoyable dining experience at Mi Casa Restaurants, or to pre-order your holiday Tamales by the dozen visit http://www.micasa1.com. 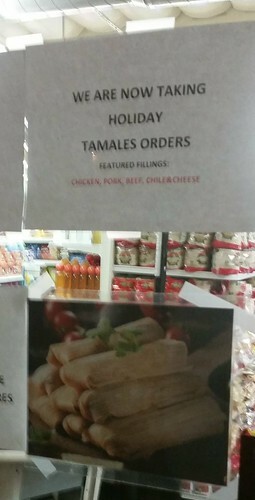 From Facebook: "Now taking orders for tamales; we have pork, beef, chicken and cheese. 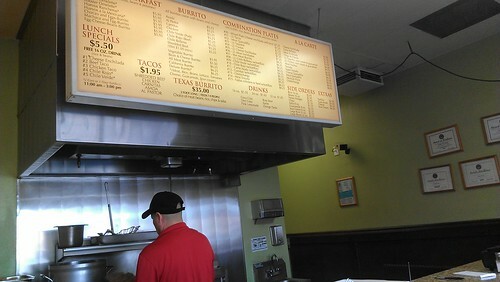 Call us today and place your order at 714-528-0110." OC Weekly has some more 2013 choices. 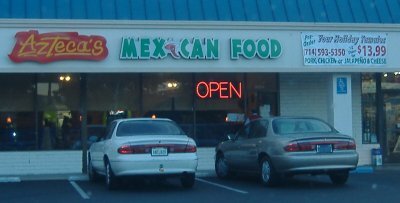 Grandpa's Mexican Food has closed and been replaced by a different Mexican restaurant. 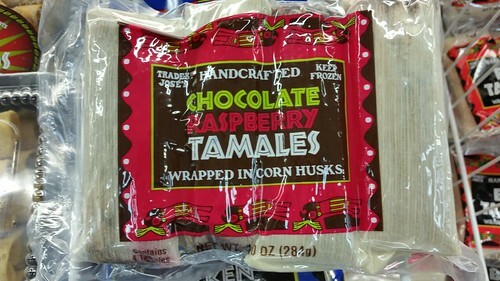 I'll try to check when I can to see if they have tamales for the holidays. 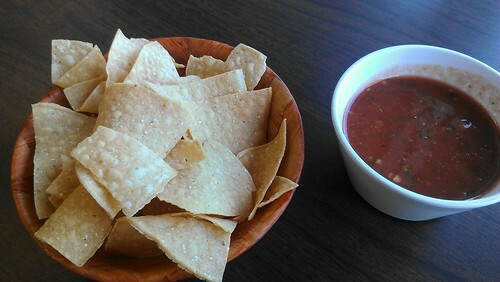 At La Palma/Imperial in Anaheim Hills: $21 per dozen. 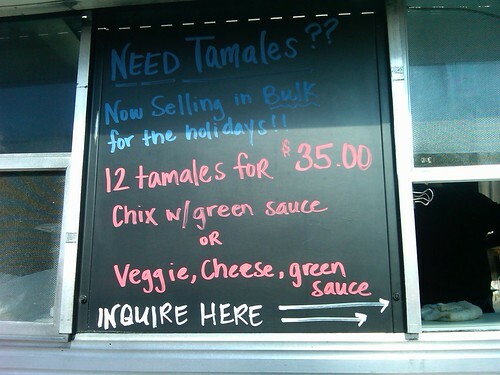 We're coming up on Christmastime 2011 and people already want to know where to get tamales from for the holidays. 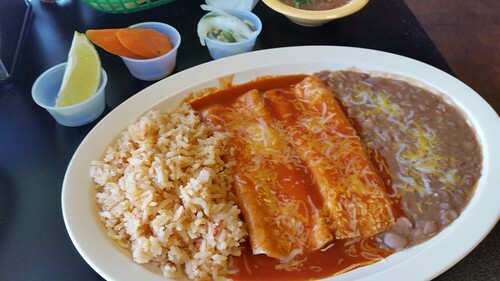 If you know of a place in Orange County that is selling tamales please leave a comment or e-mail reviews@ocmexfood.com and I will add the information in here. Here's what we know so far. ADDITIONAL NOTE: The Bernardo Yorba Middle School is hosting a Food Truck Festival on 11/25 and TAMARINDO TRUCK will be there pre-selling holiday tamales. Best part is every purchase will help to support the award winning music program at the school. 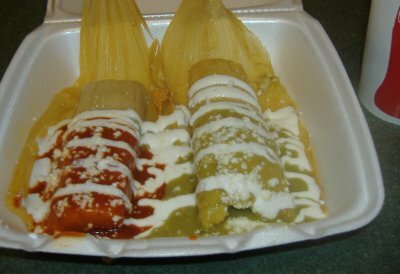 Please tell your readers to come to 5350 Fairmont Blvd in Yorba linda 4PM-9PM on Friday 11/25 and they can get some world class tamales along with all of Tamarindo's GREAT Mexican delights. 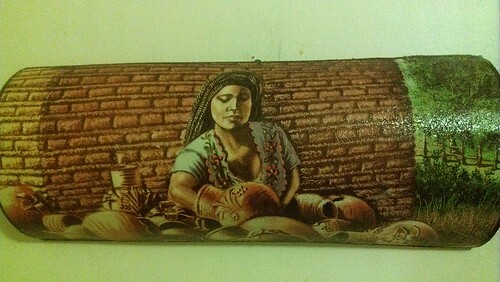 Will have four different kinds of tamales. 12 for $20. 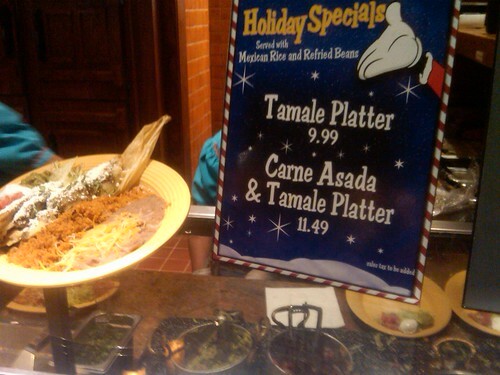 Rancho del Zocalo in Disneyland is serving tamales during the holiday season. 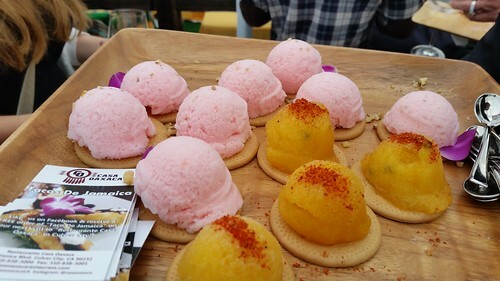 They just serve them at the restaurant, not as bulk orders, but it's a good thing to keep in mind if you are at Disneyland this time of the year. The picture above is from 2010 so the price might've changed. 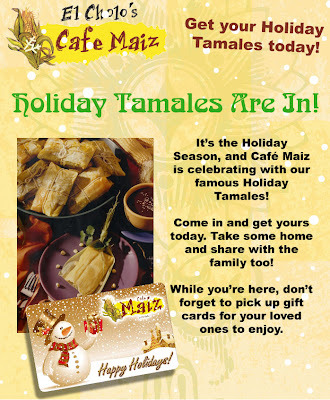 "Our house-made Holiday Tamales are back! 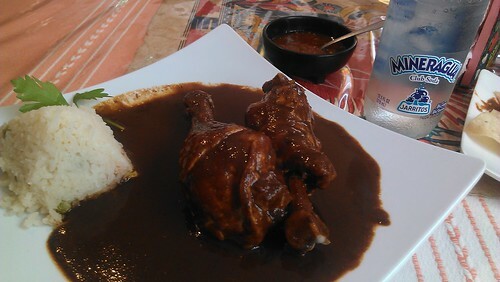 Beef or chicken take-out orders only. 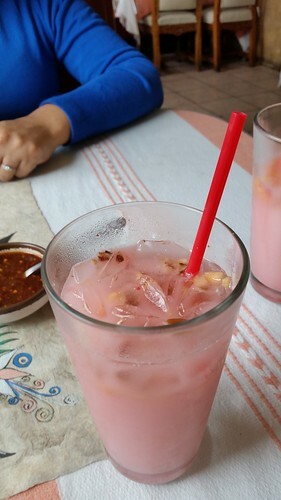 $30 doz. Order 2 days prior to pick up. 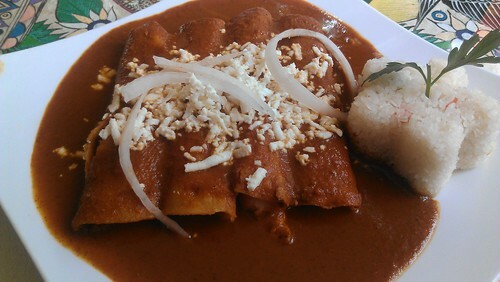 714.871.8226" There will also be tamale entrees available to enjoy at the restaurant during the holiday season. 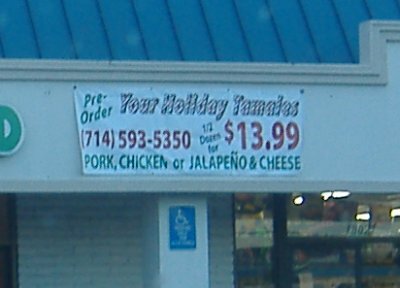 Not from a restaurant but straight from a Mexican family: Chicken, red or green chile, and rajas (jalapenos, cheese, tomatoes) tamales for $13.50 a dozen. Call (909) 988-9650 to order and arrange pickups. 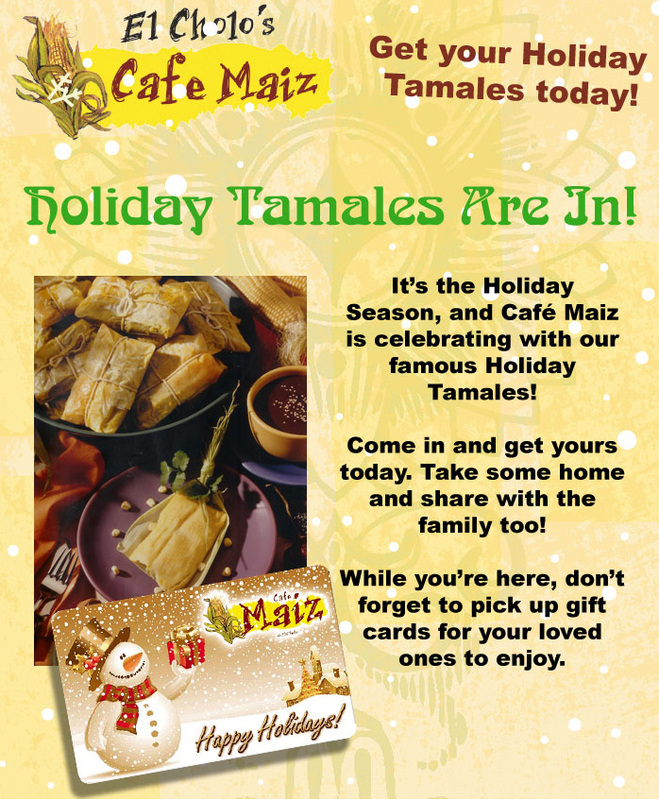 Cafe Maiz in Mission Viejo is selling three different types of yummy tamales for $36 a dozen. 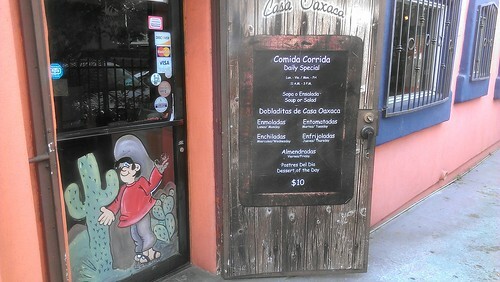 UPDATE: Cafe Maiz has closed. 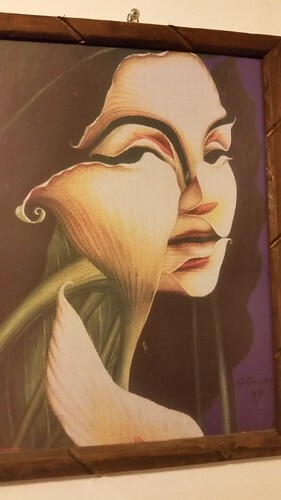 According to callmemochelle on Twitter: "The tamale lady at Sugar Plums festival at the buena park mall has them.-- pretty good size tamales!" 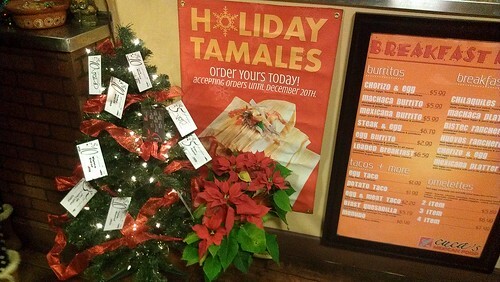 Rockin' Baja at Bella Terra in Huntington Beach says: FOR DINE IN: "Celebrate the Holidays, Baja style, and enjoy our Holiday Tamal Special, which includes a chicken tamal in red sauce and jalapeno and cheese tamal, drizzled with a tomatillo sauce and Mexican crema, served with rice and beans for $10.99. 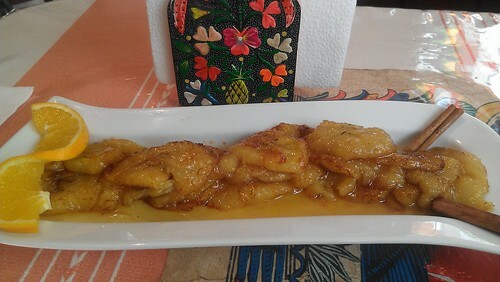 Sweet lovers can finish-off their Rockin holiday dinner with our pineapple and raisin sweet tamal a la mode for $5.99. Only available until 12/30! 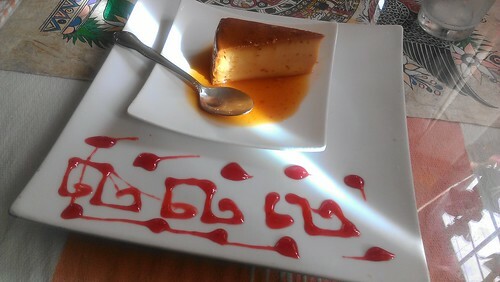 Every Tuesday in December, you are invited to enjoy our Holiday tamale dinner special or dessert for half the price!" 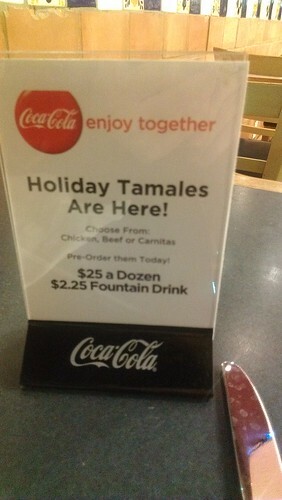 AND FOR TAKEOUT: "We offer delicious tamales for this holiday season. 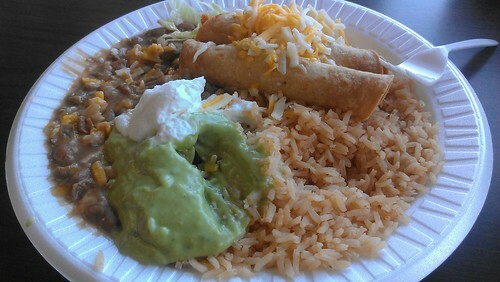 $24/ dozen: 4 Chicken Rojas (chicken in red sauce), 4 (Jalapeno Cheese), 4 Pino Pasas" (Pineapple and raisin sweet tamales). Place order 24 hours before pickup. 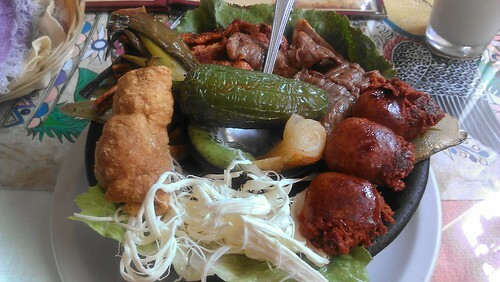 To place an order call us at 714.892.3852." 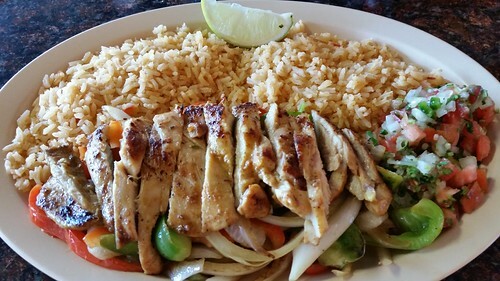 Read more about Azteca's by clicking here. 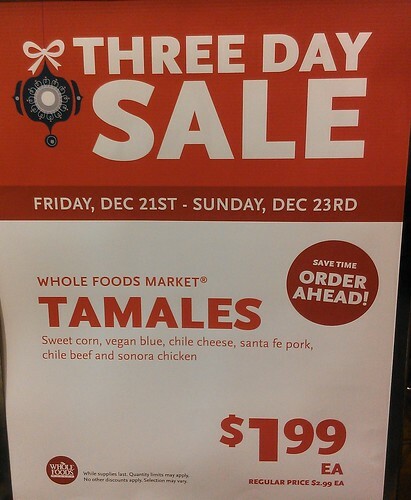 Chicken, beef, pork or vegetarian tamales for $20 a dozen. Call (714) 255-5660 to order or for more info. 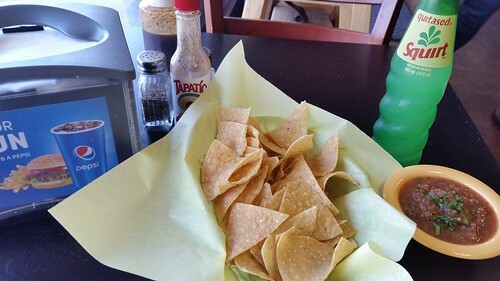 Read more about Durango Mexican Grill in Brea by clicking here. 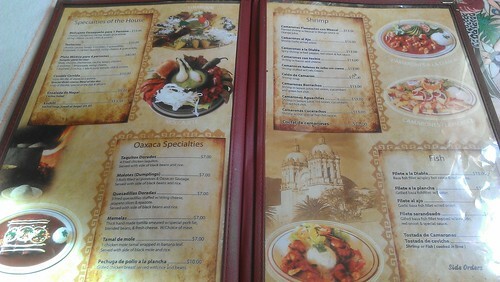 The phone number for their Placentia location is (714) 996-2397. 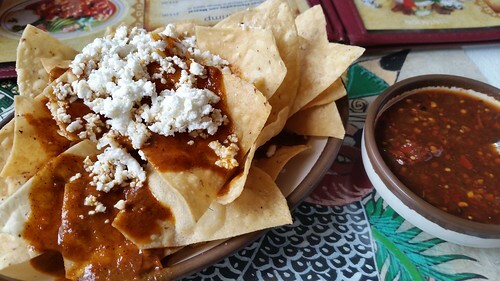 Frequent blog commenter and sometimes guest writer Captain Jack left the following comment about Las Golondrinas: "Las Golondrinas has both savory and tamales dulces. 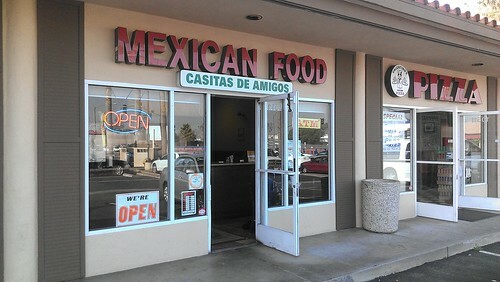 They have 5 stores in South County. 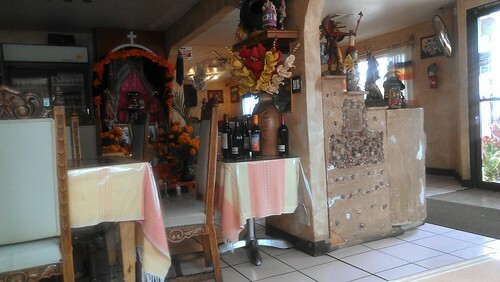 For the locations, go to lasgolondrinas.biz." 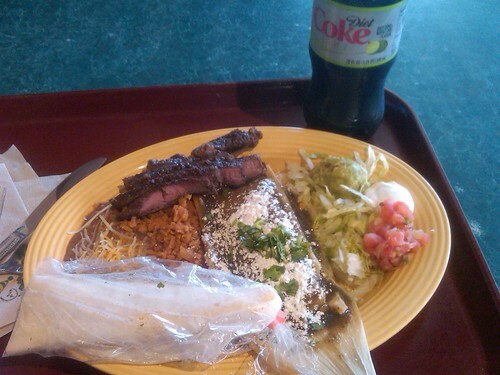 Johnny Automatic has e-mailed that Pepe's has tamales too. 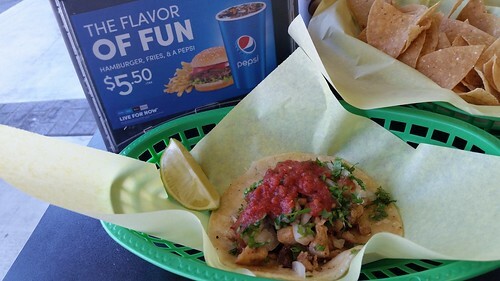 Order them at their Brea location: 655 S Brea Blvd Brea, CA 92821 (714) 257-7373. 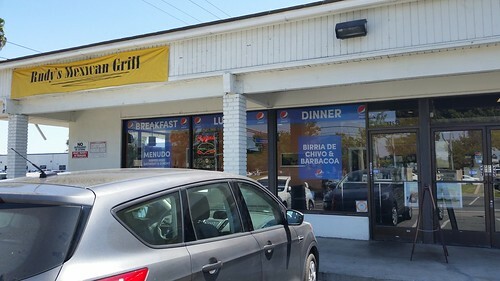 Johnny Automatic also mentioned Moreno's in Orange, "or specifically the little panaderia located in a little building on the property just west of the restaurant." 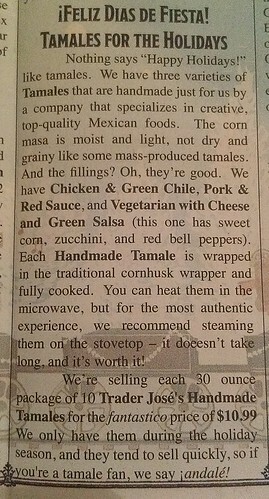 Click here to read the LA Times Calendar Live article about the tamales at Moreno's. 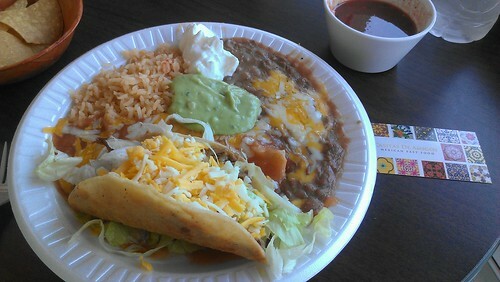 (From ElmoMonster's comment below) El Camino Real Mexican Food 303 N Euclid St Fullerton, CA 92832 (714) 447-3962. Click here for the full flickr photo album (11 photos so far). Click here for the full flickr photo album (9 photos so far).